There is a lot to consider when looking into hiring a security company and security team. You need to make sure they are extremely knowledgeable and skilled as well as engaged and vigilant. You also want to know they have a solid reputation. You will find Blue Line Security Systems Inc embodies everything you look for in a security company and more. 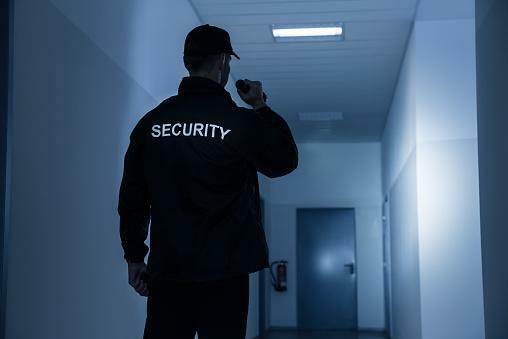 All of our security officers are trained, receiving continual instruction on strategies and procedures as well as laws and regulations that govern the industry. We find it pays to have high standards, and that is something you will notice and certainly agree with.